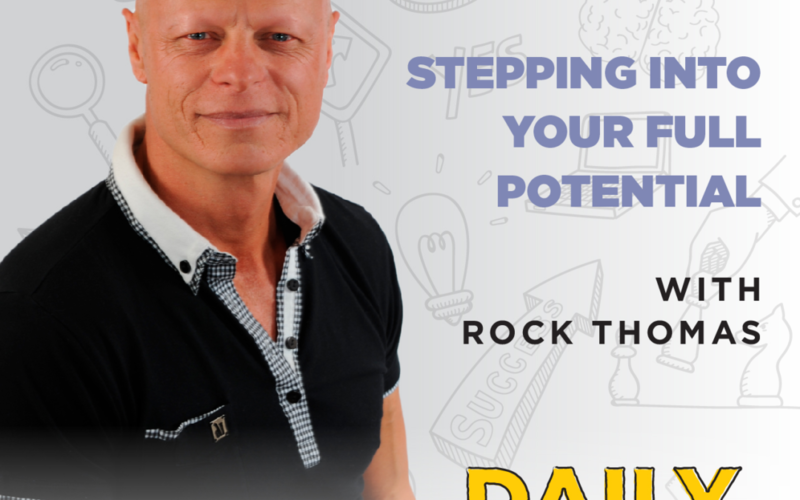 Rock Thomas is a rising global phenomenon, impacting millions of lives. He has inspired 72 million people to take action. He’s a successful serial entrepreneur, a Tony Robbins mastery-level trainer, and he created the global, “#iam” movement. He is the make-it-happen expert, and he’s here to talk to you about transforming your life.